925 sterling silver chain wit 925 sterling silver world flag medallion. This medallion shows the flag of the world, representing all the countries on our planet. 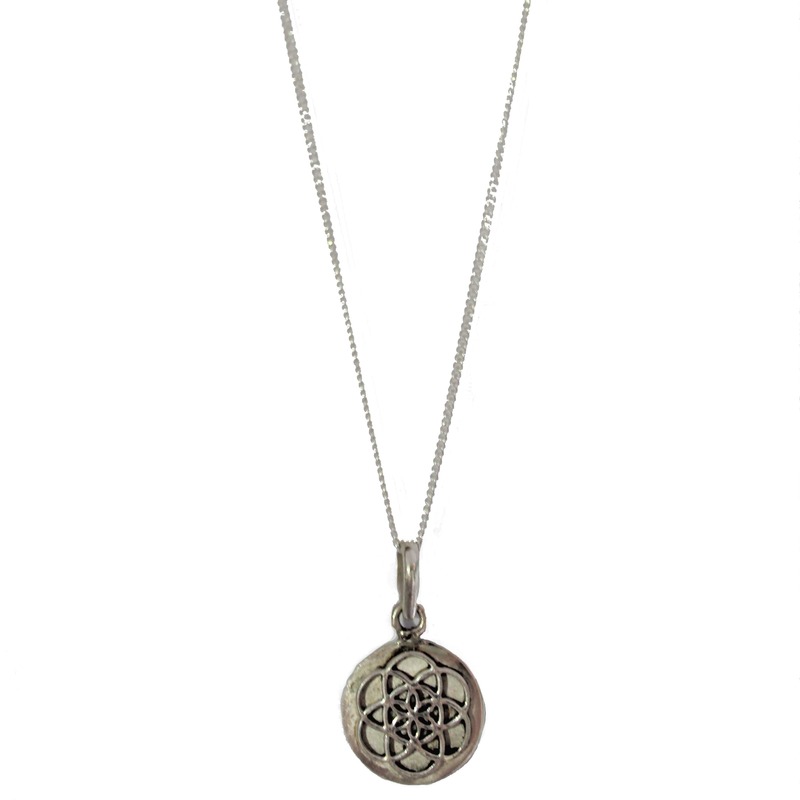 It stands for interconnectedness, as our necklaces are made by an entrepreneur in Pushkar, India, sold in The Netherlands and 100% of profits go towards sponsoring adults and children in Siansowa, Zambia. Read about our sponsoring here.